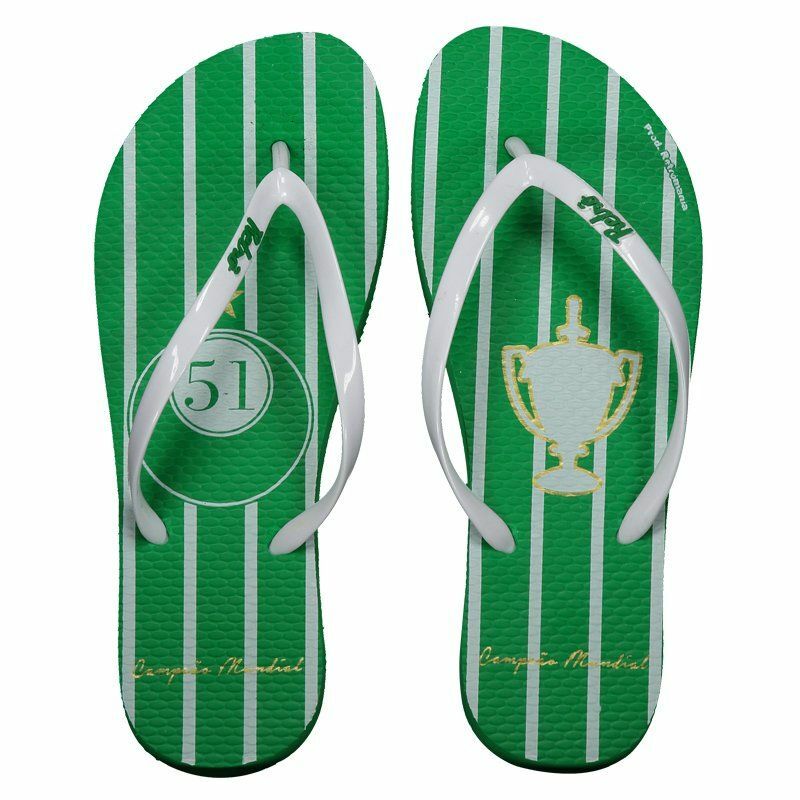 For the fanatical fans of Verdão, the Alviverde SP Retro Flip Flops are the right request. 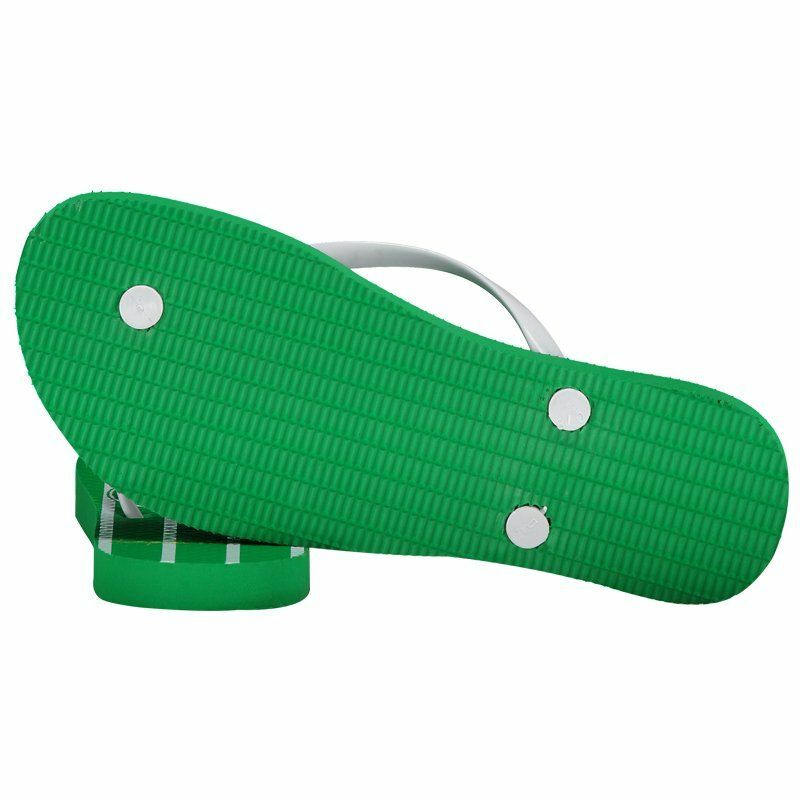 The footwear is made of durable rubber with a thin finger splitter strip offering greater comfort and practicality. Its design is predominantly green with thin strip More info. 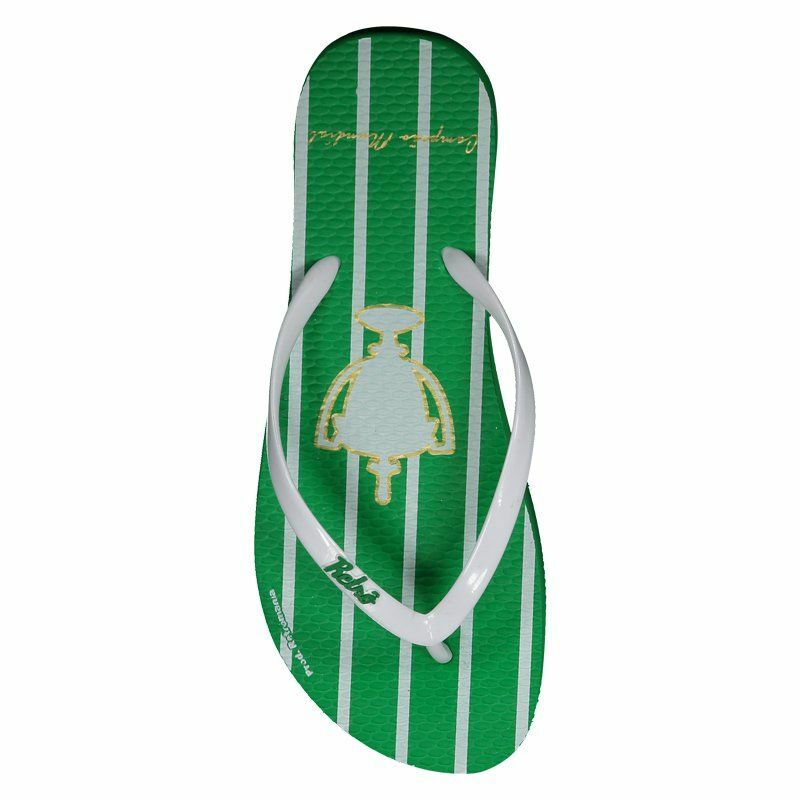 For the fanatical fans of Verdão, the Alviverde SP Retro Flip Flops are the right request. 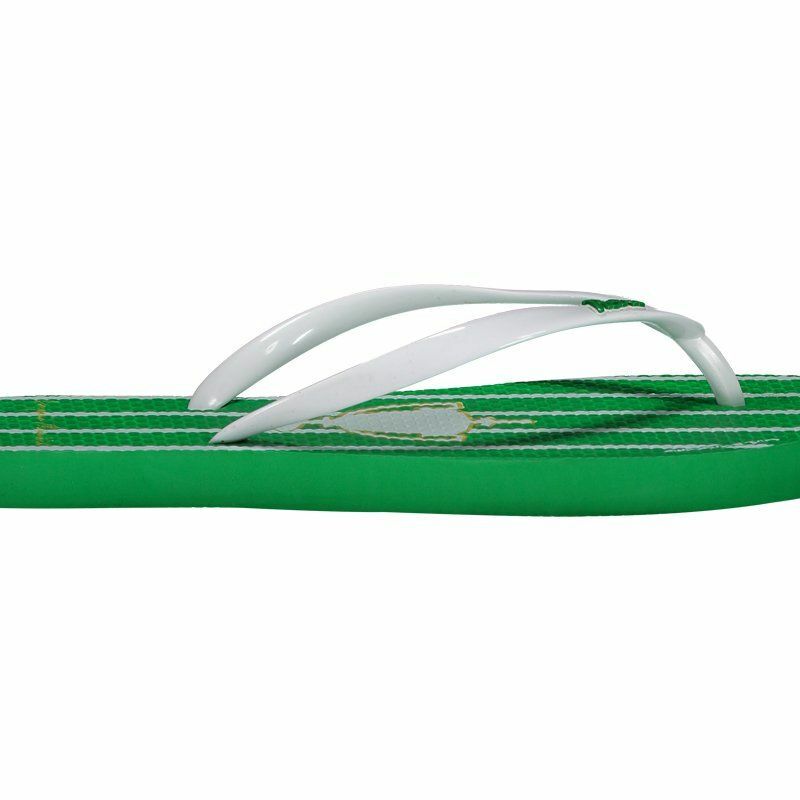 The footwear is made of durable rubber with a thin finger splitter strip offering greater comfort and practicality. Its design is predominantly green with thin stripes in white, bringing the year 1951 in prominence, along with the World Cup champion and inscription. Finally, the vulcanized sole complements the details. Get it now!